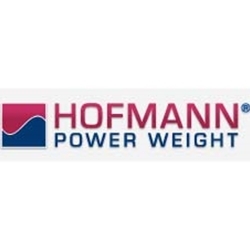 HOFMANN POWER WEIGHT stands for original balance weights in OEM quality “Made in Germany”. Here, service is the basis of our activities. Customer orientation is what defines our daily activity, irrespective of whether we are a partner in the original equipment sector or a supplier in the spare parts sector.